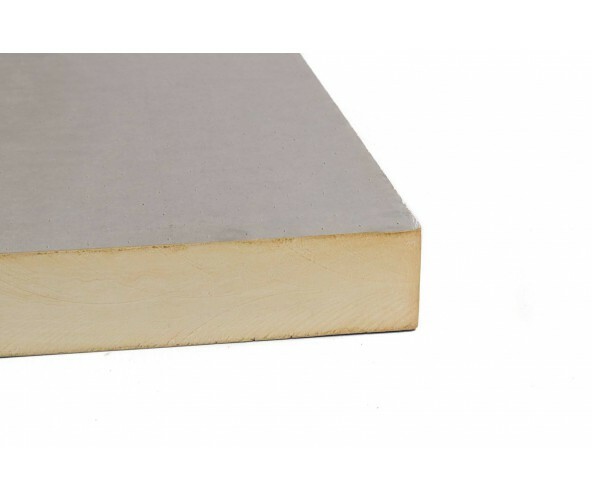 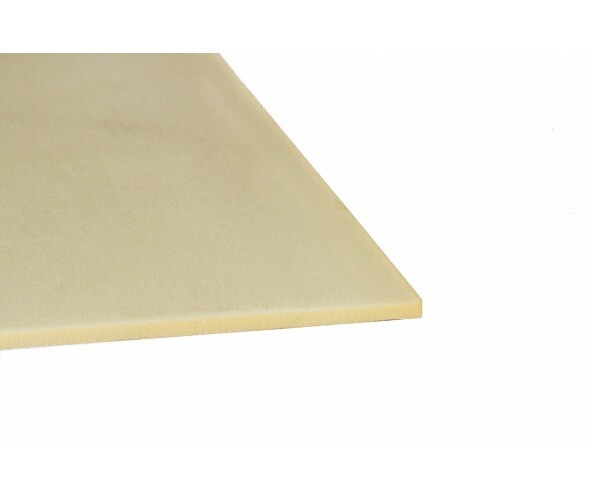 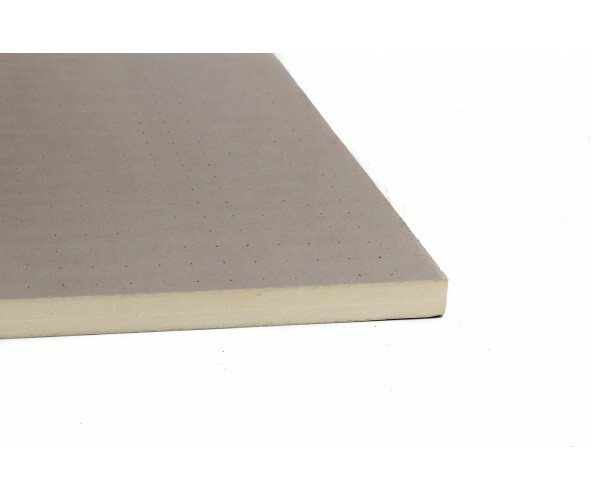 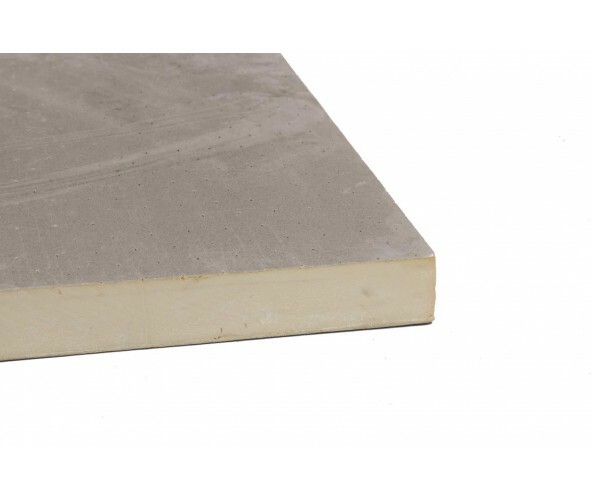 A rigid polyurethane foam slab available in 2 different sheet sizes and a variety of thicknesses. 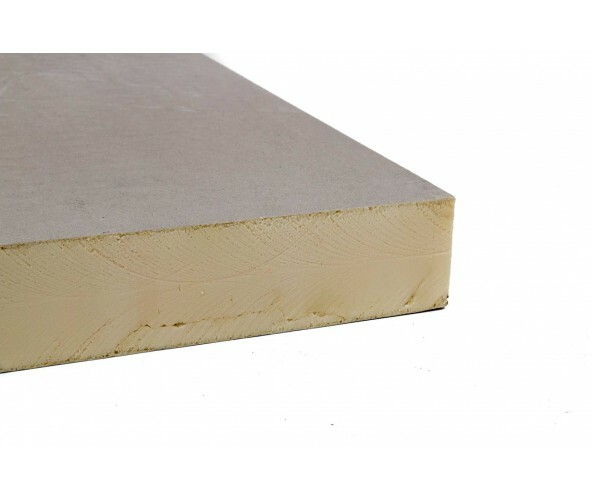 ideal for buoyancy or insulating purposes. 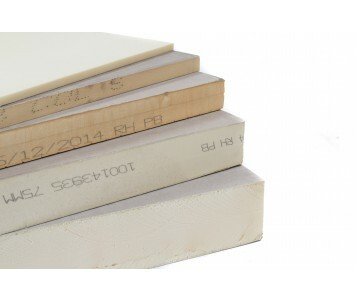 All content copyright© Allscot Distributors Ltd, all trademarks copyright their respective owners.